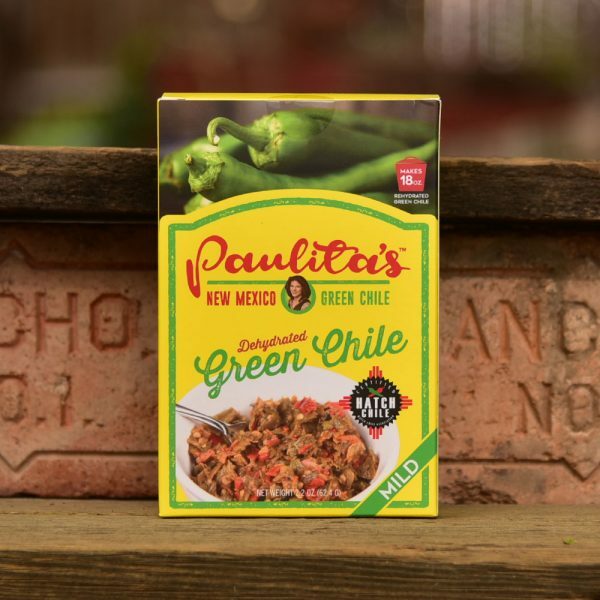 Paulita’s Hatch Green Chile Chicken Enchiladas are a Sunday favorite around our house. 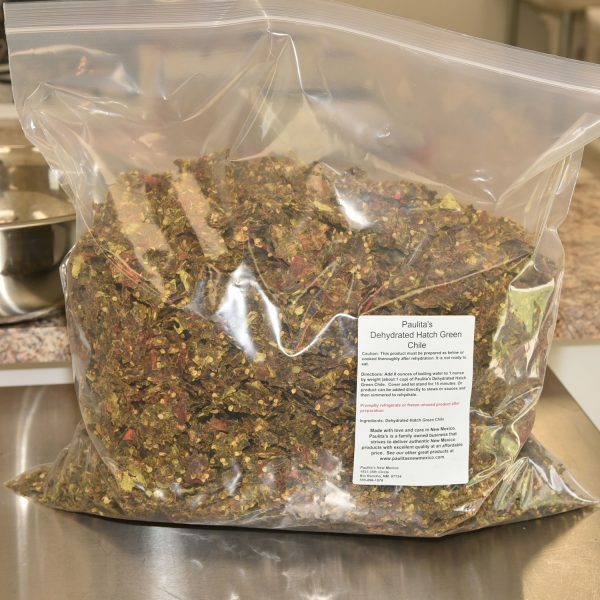 We prepare large amounts of chicken in advance with this recipe and then freeze the amount we want for each serving. 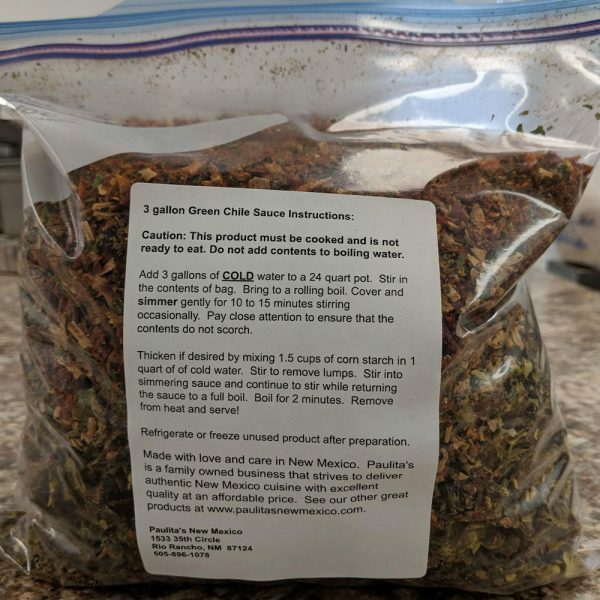 Freezer bags work great and the chicken lasts for months, or would but it’s always eaten long before it could get freezer burn. Super easy and very fast when you have your chicken prep’d, plus you can make them in them morning and then bake them in the afternoon. 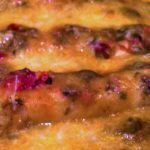 This recipe can actually be prepared up to 24 hours in advance or frozen for months for those surprise occasions. 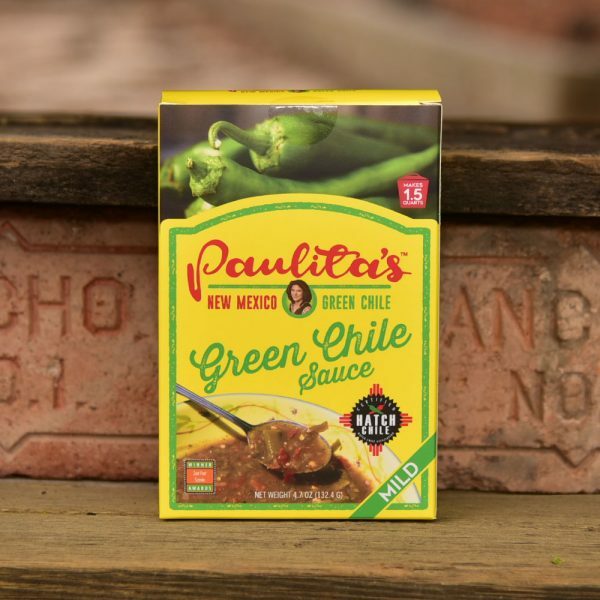 Prepare Paulita’s Hatch green chile sauce, set aside. 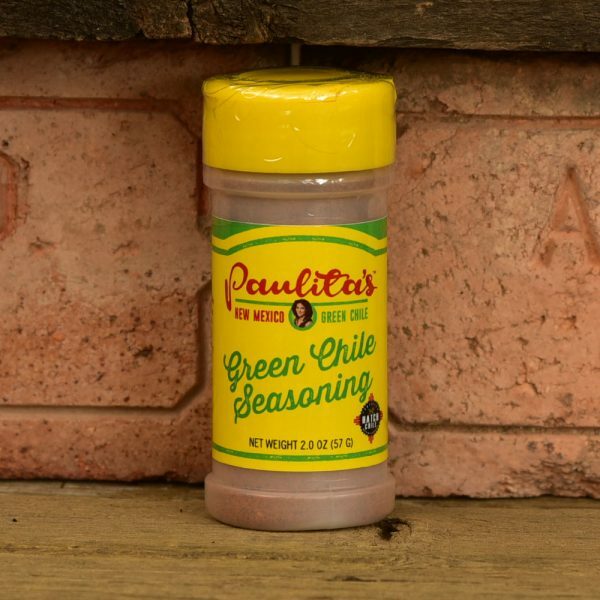 For our chicken we prefer to cook it overnight in the crock pot with Paulita’s Hatch Green Chile Marinade. If you don’t have chicken cooked, cut your chicken breast up into small cubes and cook in a skillet with marinade. 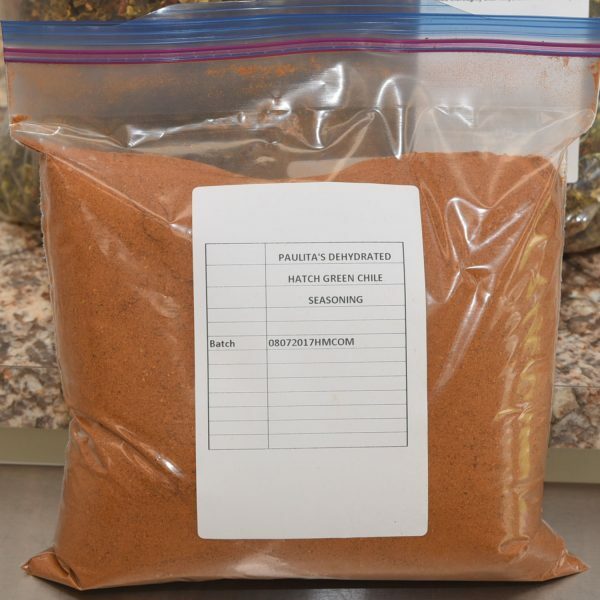 Drain all marinade when your chicken is ½ cooked as this will give your chicken excellent flavor without too much salt. No matter how you cook the chicken, shred it when done. In order for my enchiladas to not be so greasy, I alternate placing my tortillas in oil. Heat your oil so that it is very hot and lightly fry a corn tortilla. Place the fried tortilla on a microwave plate covered in paper towels then top with non-fried tortilla. Repeat until you have the desired amount for your batch of enchiladas (I always make the top tortilla lightly fried one). Cover your tortillas with a paper towel. Heat the tortillas in the microwave for about 1 -2 minutes. Plastic wrap makes the microwave process even better but be careful not to overheat. 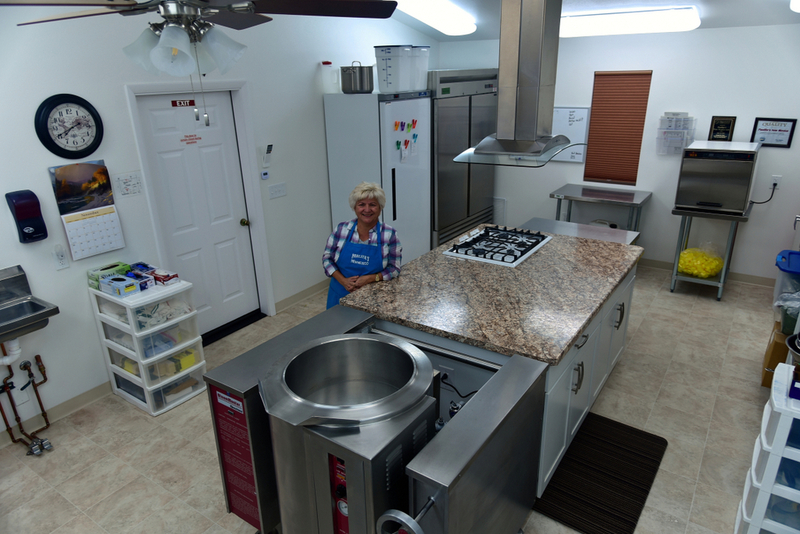 Prepare a 9x13 oven safe dish and spray with cooking spray so food won’t stick. When your dish is prepared, add a ladle or two of chile sauce to your dish, this will help with tortillas not sticking to the bottom and the bottoms won’t get crunchy. Then add a layer of tortillas prepared as above. Add a layer of chicken followed by cheese. Then add just enough sauce to moisten the mixture and repeat the tortillas. Continue to do this until you have a full pan. I leave the last layer open (no tortilla), spoon green chile on top, and add a bit more cheese. Cover with foil and bake for 45 - 50 minutes at 375◦. It helps if you use cooking spray on the underside of the foil so the cheese doesn't stick. 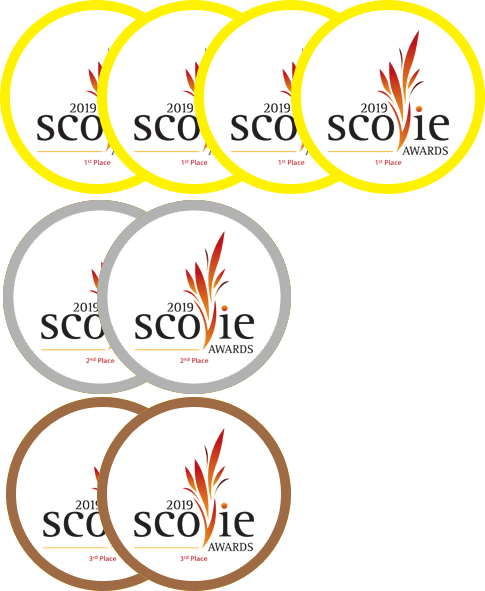 For me these are even easier than layered. Simply prepare the pan as above then roll chicken and cheese with a small amount of sauce into a prepared tortilla. 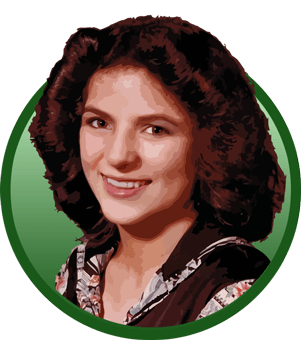 Add to the dish packing each rolled enchilada closely with its neighbor (think big families and small houses). Repeat until the dish is full. DO NOT STACK. 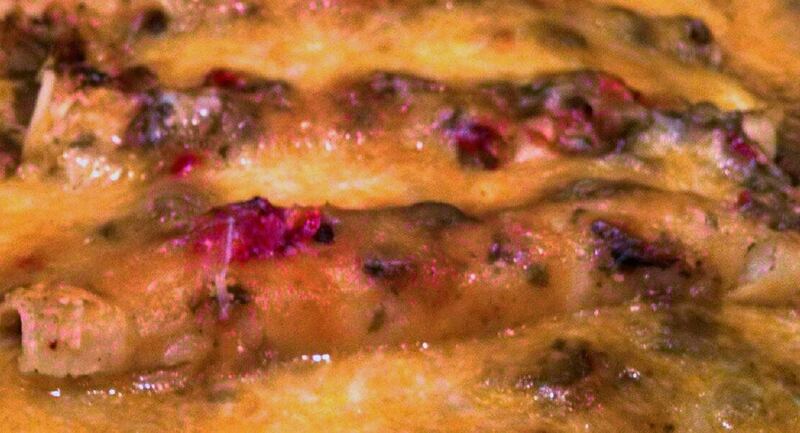 Cover with remaining sauce and cheese. Cook in oven as per above.